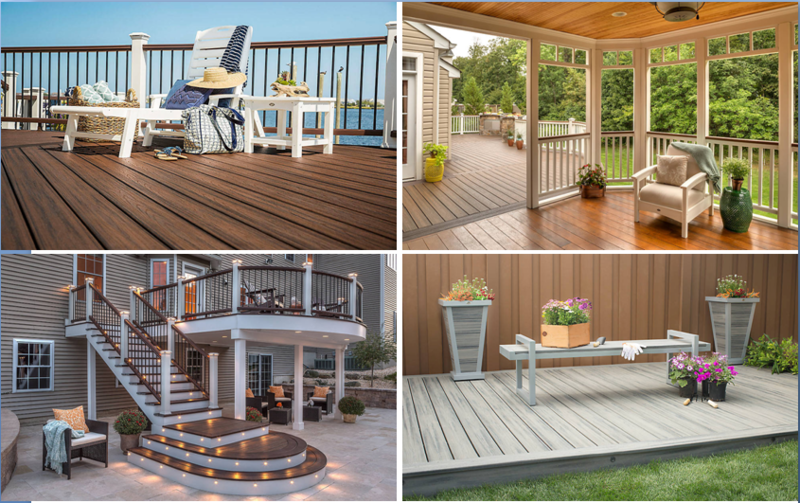 Cedar Composite Decking Offers the benefit of both wood and plastic materials, with polymer providing resistance to moisture, rot and insects while wood provides UV resistance, rigidity, feel and the look of solid wood. 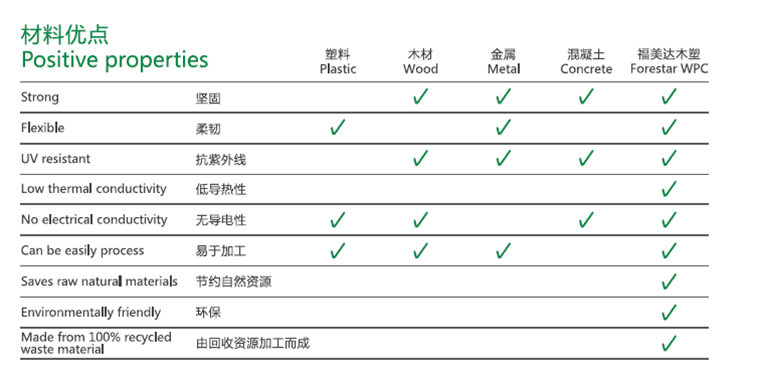 Cheap Cedar Composite Decking leaves behind all the drawbacks of both materials such as seasoning, oiling, bending, cracking, etc. Factory cedar Composite Decking has a protective layer against wind, rain, snow and sun together with excellent insulation qualities. Looking for ideal Cedar Composite Decking Manufacturer & supplier ? We have a wide selection at great prices to help you get creative. All the Cheap Cedar Composite Decking are quality guaranteed. 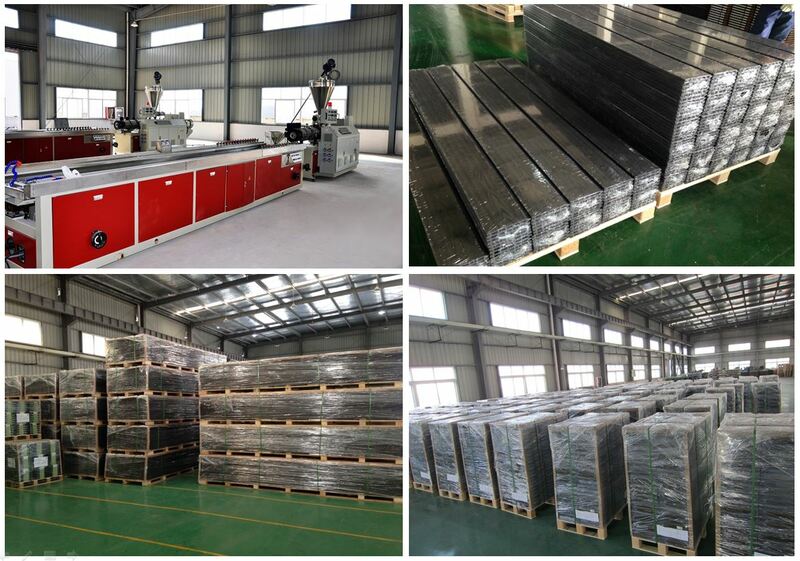 We are China Origin Factory of Factory Cedar Composite Decking. If you have any question, please feel free to contact us.